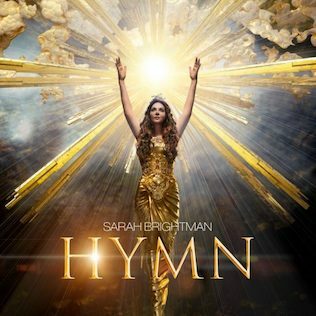 Sarah Brightman : Hymn album download | Has it Leaked? Hymn is the twelfth studio album of Sarah Brightman produced by Frank Peterson who produced other past albums like as Timeless (Time To Say Goodbye), Eden, La Luna, Harem, Symphony. HYMN is an inspirational collection of orchestrated, choir-based songs and recorded in the past two years in Hamburg, Miami, London, Vancouver, Los Angeles, New York, and Budapest. So excited about this release!